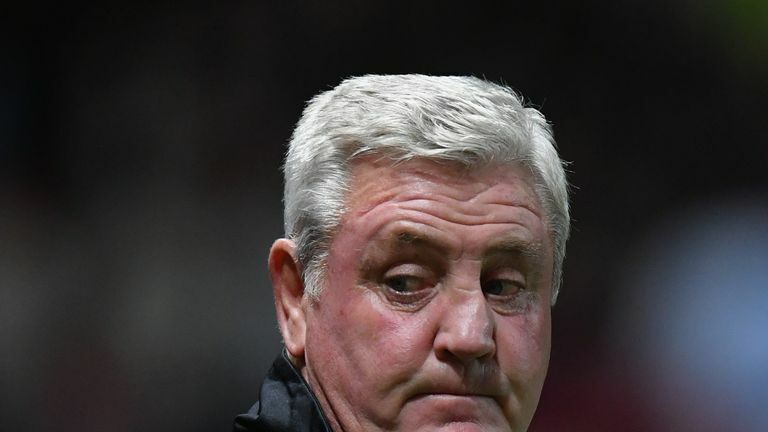 Steve Bruce has been sacked as Aston Villa manager after one win in their last 10 games. 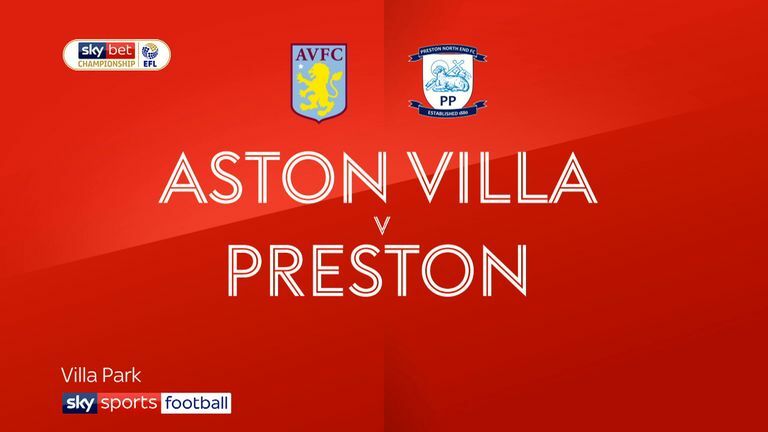 A 3-3 draw at home to Preston on Tuesday - in which a cabbage was thrown in the direction of Bruce - has left Villa with 15 points from 11 Sky Bet Championship games and 12th in the table. Against Preston, Bruce endured chants of "We want Brucie out" from supporters in the Holte End after the visitors roared back from 2-0 down to lead 3-2. After Yannick Bolasie equalised, Glenn Whelan missed an injury-time penalty for the hosts. The club confirmed Bruce's dismissal on Wednesday afternoon, with assistants Colin Calderwood, Steve Agnew, Stephen Clemence and Gary Walsh also leaving their posts with immediate effect after having their contracts terminated. A club statement read: "We would like to place on record our gratitude to Steve and his team for their hard work and commitment. We wish them well for the future. Bruce joined Villa in October 2016 after the club sacked Roberto Di Matteo in what was their first Championship season after relegation from the Premier League. Villa finished 13th that year, and went on to lose last season's play-off final to Fulham after a fourth-placed finish in the league. The 2018-19 season started strongly for Villa with two straight league wins against Hull and Wigan, but the club have tasted just one league victory since, drawing six times and losing twice. Villa also exited the Carabao Cup in the second round after losing 1-0 at Burton. Former Sky Sports pundit Thierry Henry, ex-England manager Sam Allardyce and current Brentford boss Dean Smith have emerged as the early front-runners to become Villa's next permanent manager.